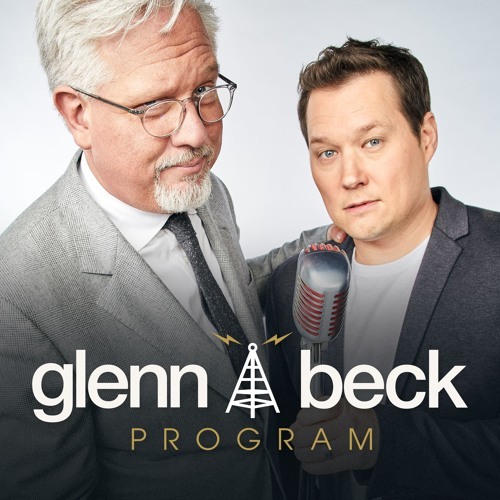 The Glenn Beck Program is Live Monday - Friday from 9am - 12pm ET, only on TheBlaze Radio Network and Blaze TV.www.theblaze.com/radio, www.theblaze.com/TV Glenn opens up with a heart wrenching story about children and human trafficking, and he needs your help saving these children. Also, the president is playing the race game, even regarding our nations veterans, and Obamacare is failing and Bill Clinton has something to say about it. Plus, people are protesting Jimmy Kimmel and Conan O'brien makes a joke about Muslims.